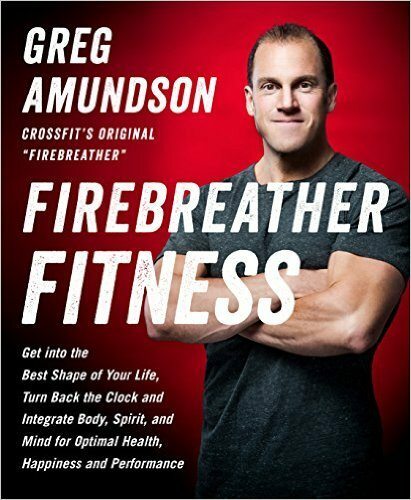 The photo shoot for the exercise and workout descriptions in Greg Amundson’s upcoming book “Firebreather Fitness” starts today and runs through Wednesday at our HQ and Krav Maga location. Be sure to stop by the gyms to check out the action! Our friends from Velo Press Publishing will be in town all week for the photo shoot and to coordinate an upcoming speakers tour with Coach.